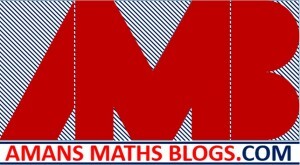 Hi students, welcome to AmansMathsBlogs (AMB). 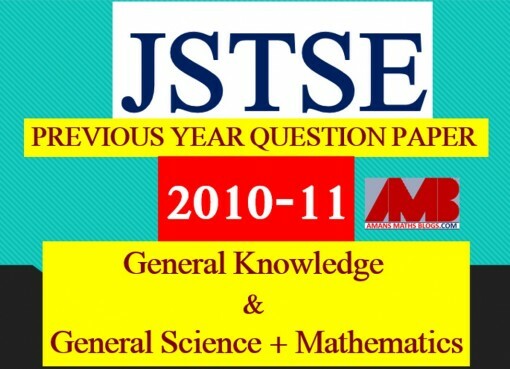 Are you preparing for competitive exams in 2019 like SSC CGL, SSC CHSL and other SSC exams, IBPS Bank Exams, RRB Railways Exams or any other government jobs exams or school level exams like NTSE Stage 1 and 2, NSEJS, JSTSE, NMTC or any CBSE level exams or CAT, GMAT or any other entrance exams? In all of these exams, a math paper contains complicated and tricky geometry questions which require more concept, tips and trick in geometry. In this module, the tips and tricks of basic geometry like number of regions, number of intersection points, number of parallelograms and other basic definitions are included. In this module, the tips and tricks of polygons like area, circumradius and number of triangles common side with polygons and other properties of polygons are included. In this module, the tips and tricks of triangles like number of acute and obtuse angles, isosceles within isosceles, Cevian formulas, Stewart theorem, Routh theorems and other tips and tricks of triangles are included. In this module, the tips and tricks of quadrilaterals like triangle within parallelogram, square within square, mid-point formula and other tips and tricks of quadrilaterals are included. In this module, the tips and tricks of circles like length of common chords, results of two perpendicular chords, Ptolemy theorem for any quadrilateral, circles within circle and other tips and tricks of circles theorems are included. 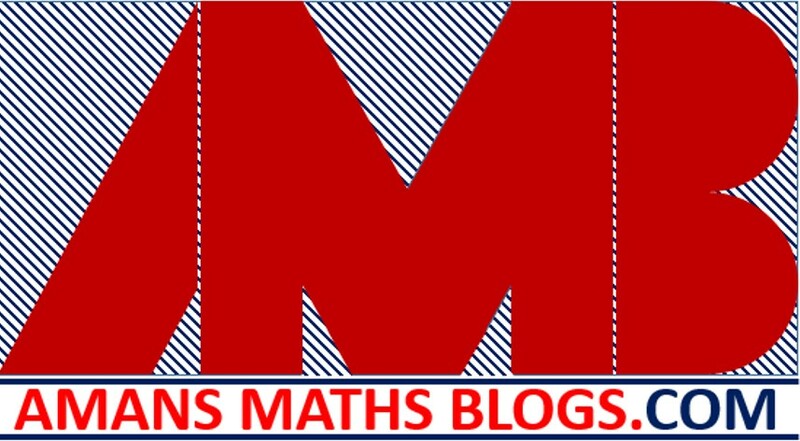 In this module, the tips and tricks of mensuration like perimeter, area of 2D figures and surface area and volume of 3D figures, prism, pyramid, sphere within cone, cylinder and other tips and tricks of mensuration formulas are included. In this module, the tips and tricks of cevian based question solving techniques by mass point geometry (MPG) method and other tips and tricks of MPG are included. After combining all the concepts, tips and tricks of these five modules, there are total of 356 concepts and tips and tricks are included in this GEOMETRICKS EBook PDF. This EBook is the file size of 6.87 MB, total number of pages is 219, total number of words is 24607. 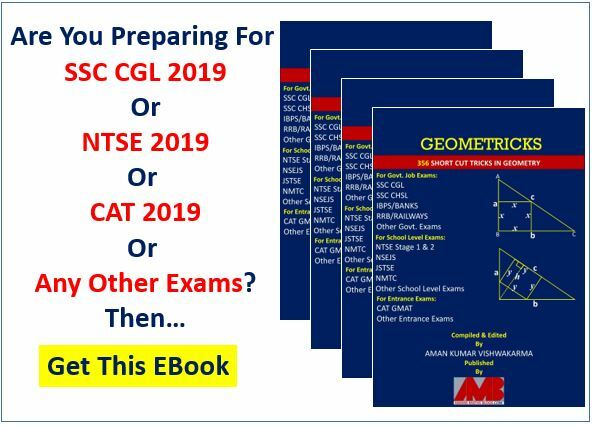 To view the sample contents of this ebook, you can visit this link: TOP 120 Geometry Concepts Tips Tricks For Competitive Exams, which I write this article about one year ago. 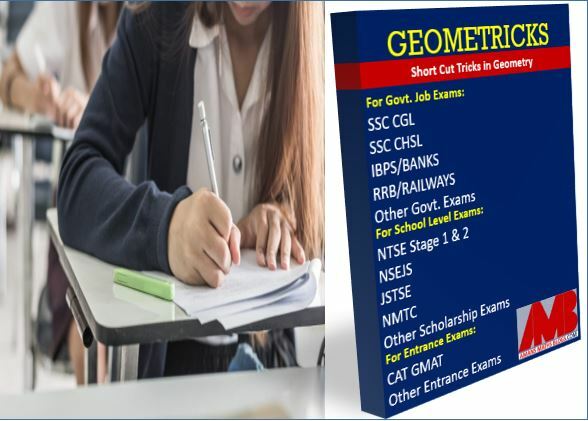 Now, in GEOMETRICKS Ebook, there are more than 300 (including TOP 120 Geometry Concepts Tips Tricks For Competitive Exams,) concepts tips and tricks are written. To get this GEOMETRICKS Ebook, Click Here.